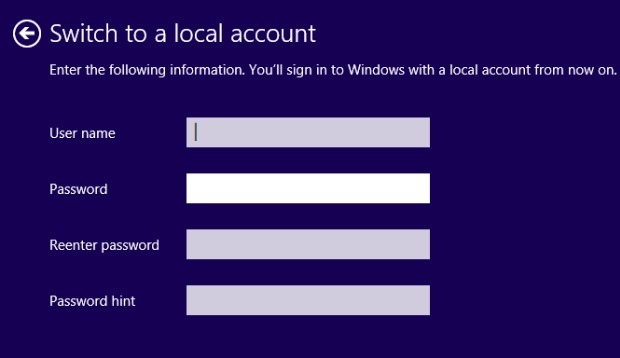 users Windows 8 are two ways to log in system: One of them is an local userAnd the other with a Microsoft account (Oultook.com, Hotmail, Live or MSN). 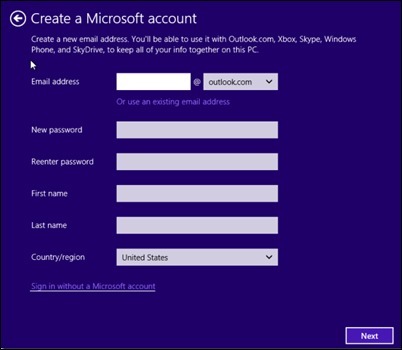 The advantage of using a Microsoft account for logging into the system is that users can synchronize all data, settings si customizations applied (colors, wallpapers and for user, backgrounds, themes, Preferences regarding the language system, application settings and the system, passwords, history, favorites si bookmarks from Internet Explorer etc..) between all computers si devices cu Windows 8 used. 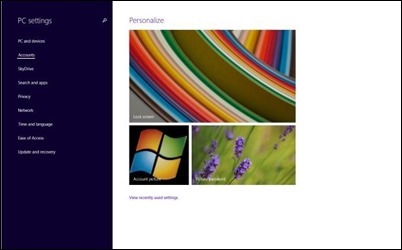 In addition, the Windows 8.1Users can synchronize between multiple computers / devices with the operating system installed sites from Start Screen tile si design settings. 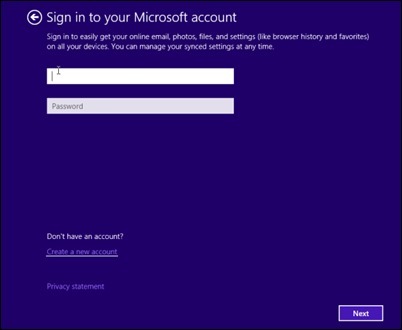 However, although the 8 logging into Windows / Windows 8.1 with a Microsoft account shows many advantages (as stated above), many users prefer to log on but a local user. 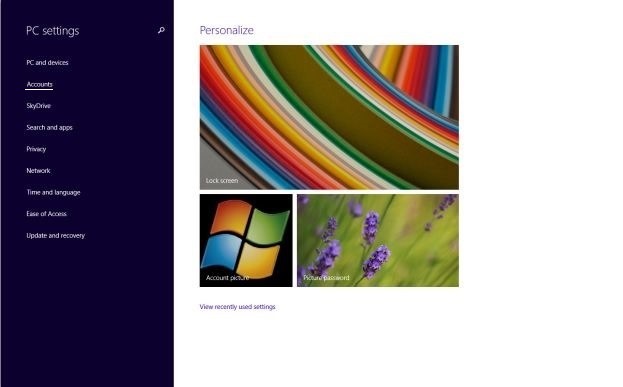 In Windows 8 users have a choice when installed operating system if you want to login to a Microsoft or a local user. In Windows 8.1 but logging option with a local user missing from setupUsers are greeted by a screen that displays only Sing in to your Microsoft accountThe only options available besides it being Do not have an account? si Create a new account. 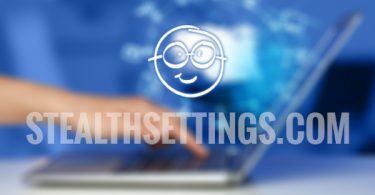 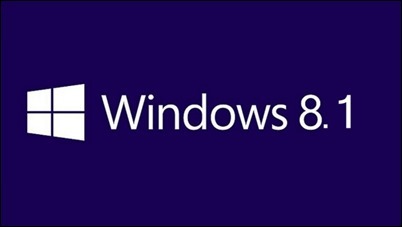 How can 8.1 install Windows without using a Microsoft?